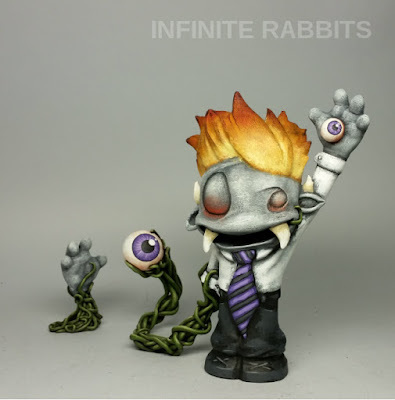 I was just reminded that the custom Rocketboy "Nohwitz" is still available from Rotofugi. 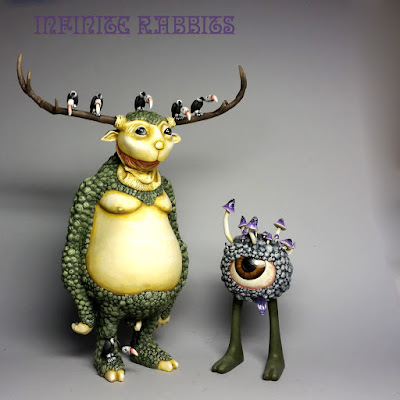 All content copyright Infinite Rabbits. Simple theme. Powered by Blogger.